Belize Internet Marketing celebrates 10 years! 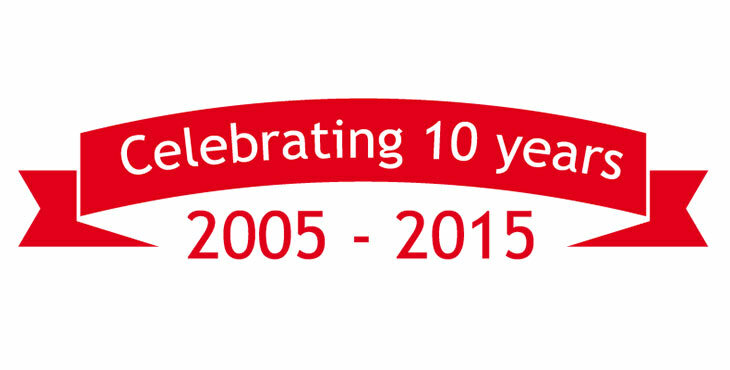 On December 17th, 2015, BIM celebrated it’s 10 year anniversary! Below are pictures of all the fun we had! Decorations are up creating a beautifully lit scenery. Just as the scenery was pretty, the food was delicious! Rice & Beans, baked chicken, stuffings, mashed potatoes, sweet potato casserole, garden salad and spring rolls, enough food to leave us feeling stuffed for days! Everyone’s hungry and ready to sit down and eat – buffet style. Either that’s way too much food or too small a plate. What do you think? Everyone’s relaxing after filling their bellies. Happy Anniversary to Belize Internet Marketing!